Bragaw & Co. is a full-service insurance center. 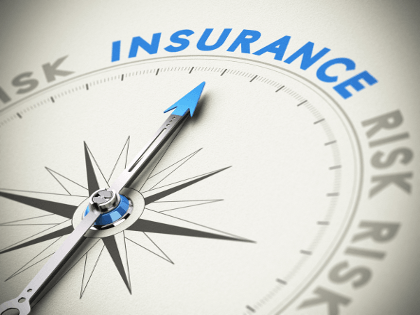 We offer complete insurance programs for all of your personal and business insurance needs. Fill out our online request a quote form, call us, or drop by our office so we can provide you with a quote on any of the coverages listed below.